Just what you’ve been waiting for! 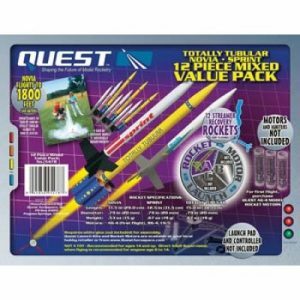 A BIG box with truly enough parts to build 8 complete rockets and you still might have some parts left! 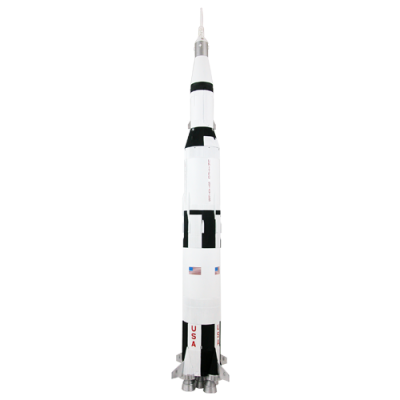 Here’s your chance to be a rocket designer because you get EVERYTHING you need! Build and fly your own designs. 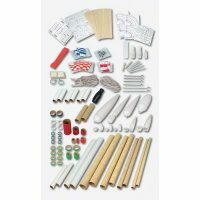 100+ useful parts to build up to 8 rockets! 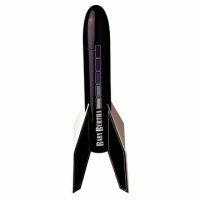 Be that “rocket scientist” you’ve always dreamed of being!